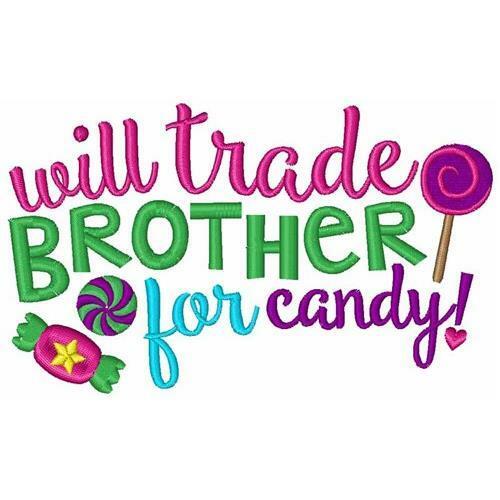 This humorous design will be a great addition to a t-shirt or sweatshirt for any sibling! Earn 5 points at checkout OR buy this item for 96 points. Finish Size 3.51" x 2.1"